If you’re selling your home in La Jolla, you know how important it is to have it looking its absolute best. First impressions are key, as potential buyers will form opinions about your La Jolla home before they even step through the front door. 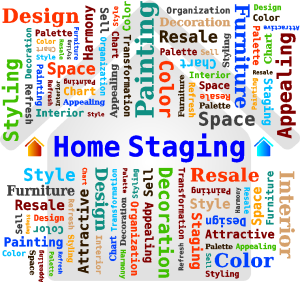 If you have any questions about staging your La Jolla home or would like a listing consultation please e mail us or call us at 858-583-3011 Ozstar and Robin De Jourday.